Welcome to people of every age and size, color and culture, economic status, marital status, ability and challenge. Followers of Jesus Christ welcome you to come to Christ Lutheran - Brea and "be fed, have faith, be free!" We pray,worship,read and study the Bible, serve our neighbors, and encourage one another in Spiritual growth. We train up leaders in the Lutheran church for ministry and send all out together to love God, love and serve our neighbors. 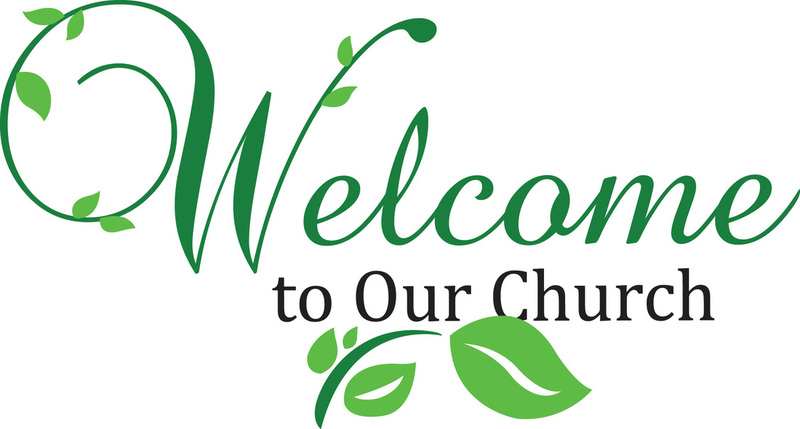 Welcome to Christ Lutheran - Brea!